Everyone makes mistakes, but for some kids, the possibility of not being perfect sends fears into overdrive, setting off critical thoughts and even discouraging them from trying challenging things. 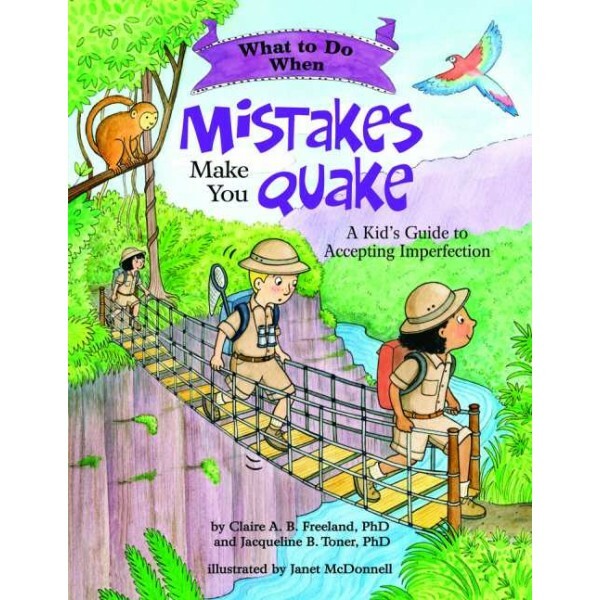 What to Do When Mistakes Make You Quake aims to help kids who struggle with self-confidence and a fear of making mistakes, being self-critical, and purposely aiming low. 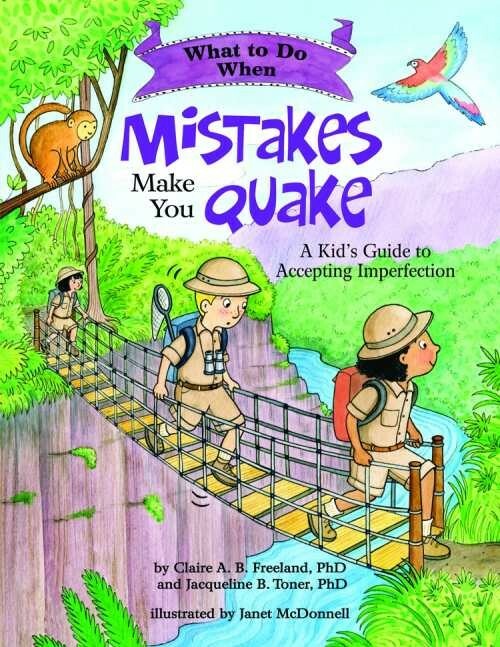 Using cognitive-behavioral approaches, this interactive book is a complete resource for educating, motivating, and empowering children to cope with mistakes so they can explore new territory without fear.